On the outskirts of Oakham, you will find the newly launched business park, The King Centre. With serviced offices for businesses of all sizes, the King Centre offers a luxury office solution for all. This is not where it ends though, oh no. Along with free on-site parking and Wi-Fi, they have a café that is open throughout the day for, not only the businesses on site but the public also. Along with amazing home-baked cakes, you can now grab a speciality coffee at The King Centre in Rutland too. A big, light and bright space creates a welcoming home for this cute café. The team at Suzy’s Café freshly prepares all hot and cold meals on site, including the delicious home-made sweet treats and cakes – yum. 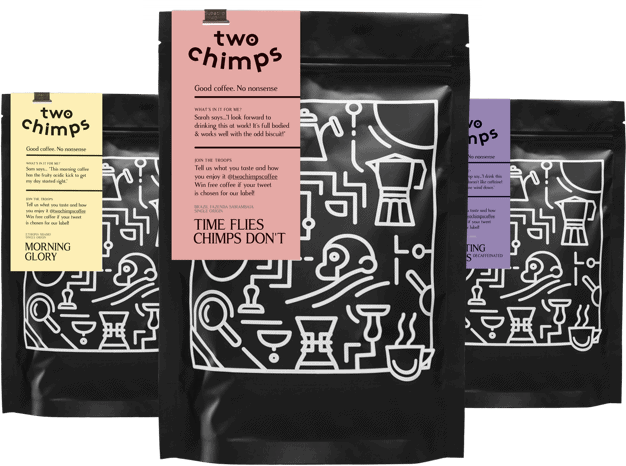 We are proud to announce that Suzy now serves freshly roasted Two Chimps Coffee. Not only do the offices boast free Wi-Fi, but the café does too. Do you work from home? Spaces for you to set up your table or device if you need a break from the office walls are readily available. Along with the large indoor space, they have an outdoor space for the summer months too. We roast speciality coffee at our roastery, just down the road at the King Centre’s sister site, The Oakham Enterprise Park. Before our coffee beans reach us, they are ethically sourced from the country of origin and, if the score given to the coffee is high enough; they are awarded the title of ‘Speciality Coffee’. We hand roast all of our coffees and use sensory skills to ensure consistency and quality. Intrigued? Come along to one of our Coffee School Evenings to learn more and roast with us. Check it out – Speciality Coffee at The King Centre in Rutland is now available to all. Want to come to the Roastery?